The worldwide market for IPTV subscribers has passed the 100 million number for the first time ever. 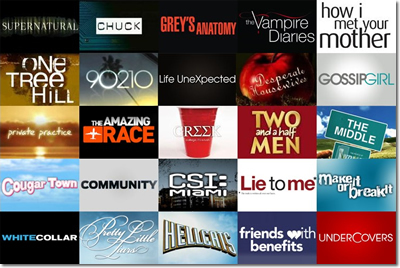 The record was reached during the first quarter of 2014,and shows that the world is hungry for internet TV. 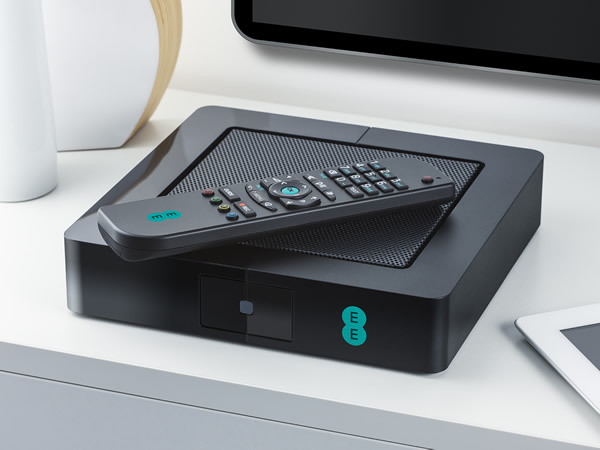 UK broadband research company Point Topic released figures that show during the first quarter of this year, 4.6m new IPTV subscriptions were created, bringing the total figure to over 100 million. The biggest growth came from East Asian territories where the IPTV market gained 2.58 million new subscribers for the quarter, a 5.7% growth. The figures were, “broadly static,” for the top ten IPTV countries which China leads with 32.7 million subscribers, next came France with 14.8 million, and northern America with 12.3 million, followed by South Korea (9.1 million), and Japan with 4.5 million, Russian were sixth with 3.6 million subscribers, and Germany had 2.7 million, followed by the UK with 1.9 million, and the Netherlands who have 1.8 million. The research also showed that the IPTV market is growing at around the same pace as pay TV services around the world, which are up 5% in subscriber numbers from the previous year. It has been reported that Netflix will be looking to partner up when it launches in German, but surprisingly it could be with a direct rival for online viewers. The news is reported in the German publication, Manager Magazin. who report that Telekom may allow Netflix to run from it’s IPTV platform called Entertain. 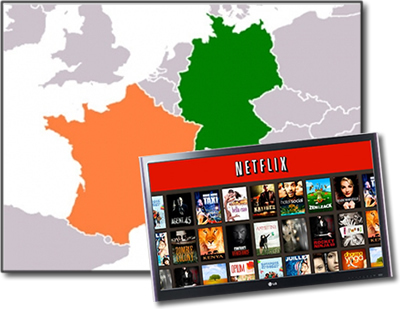 The move makes sense for Netflix as Deutsche Telekom are Germany’s biggest ISP with 12 million broadband customers along with around 2 million IPTV subscribers. The difficulty is seeing what is in the deal for Telekom as they compete in the same internet TV space, although other cable companies around the globe are tying with Netflix. For the cable companies, Netflix offer significant extra marketing power along with a very strong lineup of content that includes hit original content such as Orange is the New Black and House of Cards. Netflix revealed early this year that they plan to expand in Europe with launches in Germany, France, Switzerland, Austria, Belgium and Luxembourg. 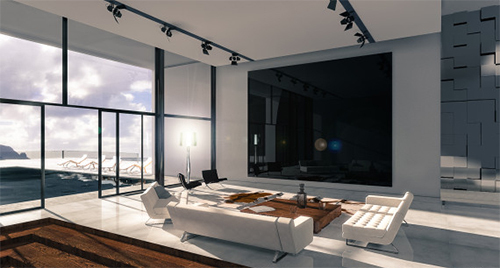 Although no date has been set, it is expected to launch around September time. It seems that no matter how shiny and new your interface is, it all boils down to the content you have. 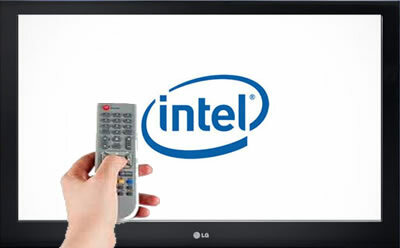 At least that’s what Intel found out while trying to set-up their new internet TV service Oncue. After they hit a roadblock with that idea, Intel put Oncue up for sale for a cool $500 million so they could concentrate on chip manufacturing. And the rumored frontrunners are said to be cable company Verizon, who happen to have content deals already in place with providers. In a turn of events from pretty much every media company under the sun looking to branch out into online streaming, it appears as though one set up for that purpose is now heading in the other direction, as Australian IPTV providers FetchTV are noted as planning an expansion into the field of ‘sales and marketing’. The company claim that they are beginning a ‘multi-million-dollar marketing blitz’ that they aim to help transform them from solely an internet TV operation into one that focuses more on sales and marketing, primarily their own products and featured content, including a planned expansion to their offering of entertainment and children’s channels next year. Since launch in 2010, FetchTV have gathered 100,000 subscribers, combining internet pay-TV with ‘digital recording’ options supported by headlining official content from local telcommunications companies, though they are now banking on their numbers having improved significantly by the culmination of their ‘aggressive’ new campaign. Speaking to The Australian, FetchTV CEO Scott Lorson said of their plans and the potential impact they will have in 2014: “Collectively the coalition of partners will start to market the product aggressively in the first half. We’ve made a very substantial investment in developing the platform over the last four or five years. But we will shift our focus from building to actually becoming a sales and marketing organisation in 2014.